What colours does Coreopsis extract produce? How do I use Coreopsis extract? 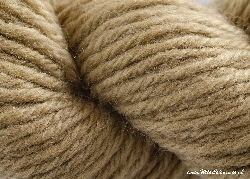 How much wool does the Coreopsis extract dye? Coreopsis (Coreopsis tinctoria) is an annual plant up to a metre high with pretty composite flowers. The dye comes from the flowers. 2) What colours does Coreopsis extract produce? Coreopsis extract produces warm yellows, oranges and browns. 3) How do I use Coreopsis extract? Coreopsis produces better colours on wool and silk than cotton. Make a paste with 1 teaspoon (5 grams) coreopsis extract and a small amount of warm water. Fill a saucepan with water and add the coreopsis extract paste. Add the pre-wetted mordanted fibre. Bring the dye bath to a gentle simmer for coreopsis extract and then keep at that temperature for 45 to 60 minutes, stirring gently from time to time. Leave overnight to cool. 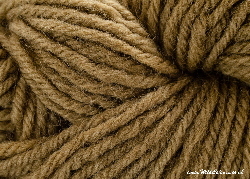 4) How much wool does Coreopsis extract dye? 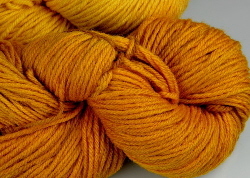 20 grams of coreopsis extract will dye two 100 gram hanks of Blue-faced Leicester superwash wool to a strong orange and a light orange, respectively, depending on water quality and other factors (see photo). We suggest you experiment as dye colours will vary with the type of fibre, the mordant and the quality of water. 5) What is Coreopsis extract? Our Coreopsis extract is shipped as a dry dark greenish yellow crystalline powder that is very stable and of high colour fastness. It is produced using processes that respect the environment and comply with organic textile certifications. Our Coreopsis dye extract is an approved dyestuff for the Global Organic Textile Standard (GOTS 4.0) and is of consistent high quality through certified cultivation of a pure plant (Europam: the European certification for medicinal herbs) and a high level of process control during production.